KOOKABURRA AIR CONDITIONING PROVIDES MAINTENANCE SERVICES TO PROLONG THE LIFE OF YOUR AIR CONDITIONER AND TO ENSURE YOU ARE BREATHING CLEAN, HYGIENIC AIR; WE RECOMMEND A REGULAR PREVENTATIVE MAINTENANCE FOR YOUR SYSTEM. WE ARE HAPPY TO PROVIDE A REMINDER PHONE CALL FOR THIS SERVICE, AT YOUR REQUEST. Kookaburra Air Conditioning carry out regular maintenance services and provide periodical reminders to prolong the life of your air conditioning system. To ensure you are breathing clean, hygienic air and to keep running costs to a minimum we recommend a regular preventative maintenance. We aim to complete your maintenance in Spring or Autumn to ensure your system is operating most efficiently in the hot and cold months. 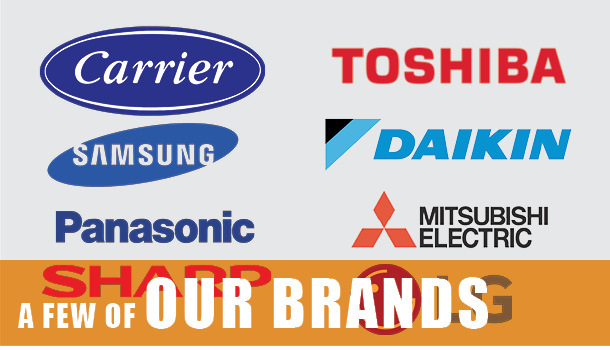 We comprehensively check the condensing and evaporating units, the electrics for loose wires or connections and the operation of the fan motor and the compressor. Drains and filters are hygienically cleaned and gas pressures are assessed. OUR TECHNICIANS PRIDE THEMSELVES ON ACCURATELY DIAGNOSING A SYSTEM FAULT IN THE EVENT OF A BREAKDOWN. Always mindful of costs to our clients, we endeavor to keep these to a minimum. A system may simply require the replacement of a small part such as a capacitor, a drain may require cleaning or a loose wire repaired. Our repairs are conducted in a cost effective manner and we always seek to fix rather than condemn and replace wherever possible. 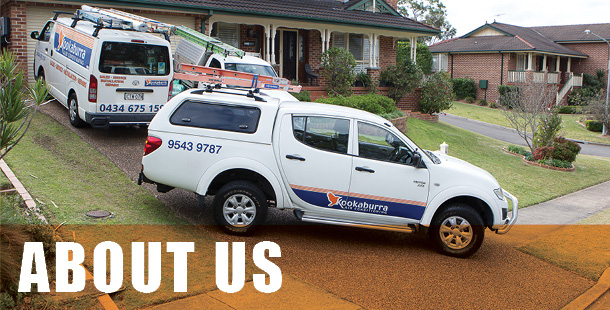 KOOKABURRA AIR CONDITIONING PROVIDES INSTALLATION SERVICES AT YOUR REQUEST. 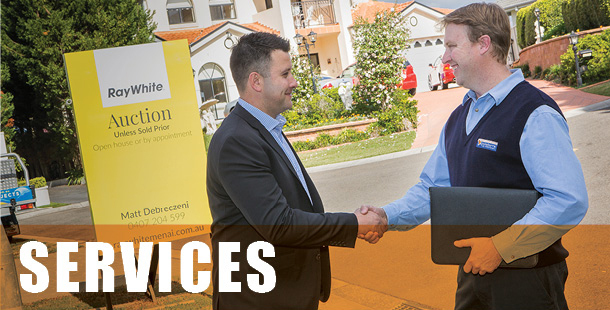 WE CAN ADVISE YOU ON VARIOUS AIR CONDITIONING SOLUTIONS TO MEET YOUR NEEDS. If necessary we can replace or upgrade an existing system or suggest a new system specific to your environmental requirements. We install a range of ducted and split systems with warranty so you can rest assured we will return if a problem occurs.